Prof. Gui is currently a Full Professor of Electrical Engineering, and is the founder and director of the Integrated Circuits and Systems Lab at Lyle School of SMU. 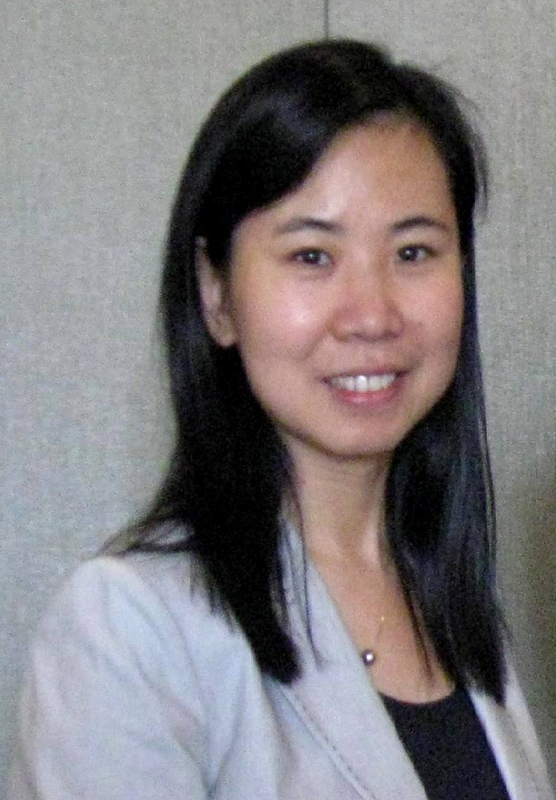 Her primary research interests are analog, mixed-signal, RF/mmwave, and digital IC for a variety of applications, including high-speed wireless and wireline communications using mmwave, low-power biomedical circuits, mmwave automotive RADARs, high-speed ADC/DACs, circuits and systems for extreme and harsh environments, and hardware security. Prof. Gui is a senior member of IEEE, and a recipient of CERN Scientific Associate Award (2008-2011),IEEE Outstanding Service Award (2011), and the SMU Gerald J. Ford Research Fellowship Award(2015). Chang received his MSEE from the University of Electronic Science and Technology of China, Chengdu, China, in 2012. He joined Dr. Gui’s group in Jan. 2016 and is currently pursuing his Ph.D. in the area of millimeter wave IC design for communication and radar systems and RFIC at nanometer scale. Xiaoran received his BSEE degree from South China University of Technology in 2013 and his MSEE from SMU in Dec. 2015. He joined Dr. Gui's lab at SMU in May 2015, and is currently working toward his Ph.D. degree. His research interests are high-performance and low-power analog and mixed-signal IC design. 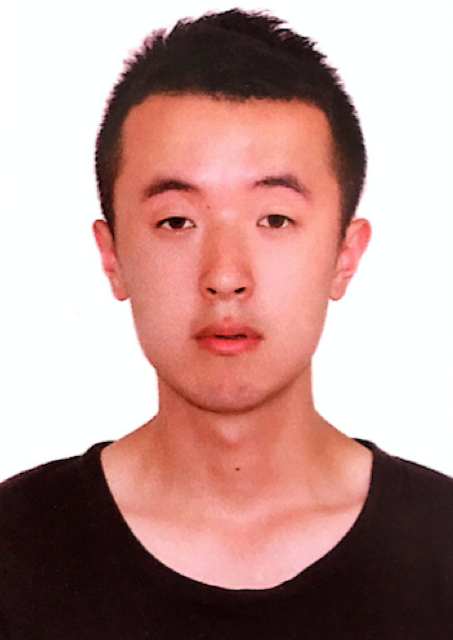 Tianshi received his BSEE degree form Tsinghua University, China and MSEE degree from the North Carolina State University, in 2011 and 2013 respectively. He joined Dr. Gui's lab at SMU in Aug. 2013, and is currently working toward his Ph.D. degree. His research interests are high-performance and low-power analog and mixed-signal IC design. Sherry received her BSEE and MSEE degree from University of California, Los Angeles and University of Texas, Dallas in 2010 and 2012, respectively. She joined Dr. Gui's lab at SMU in Jan. 2014 and is currently working toward her Ph.D. degree. Her research interestes are RF and mmwave IC design. 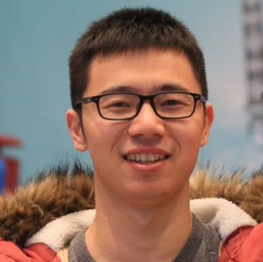 Liang received his BSEE degree form Chongqing University, China and MSEE degree from the University of California, Irvine, in 2013 and 2015 respectively. He joined Dr. Gui's lab at SMU in Aug. 2016, and is currently working toward his Ph.D. degree. His research interests are high-performance and low-power analog and mixed-signal IC design. 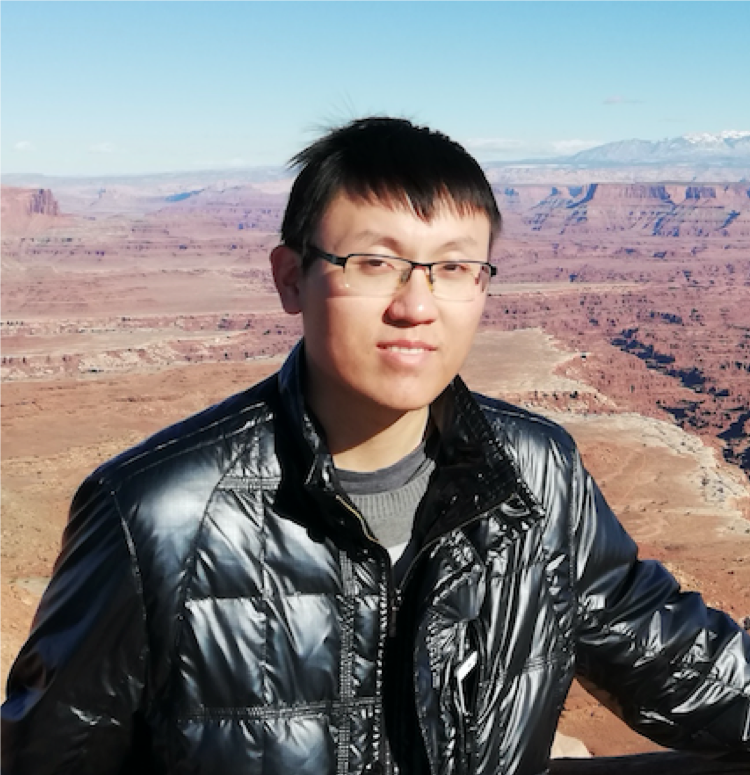 Xianshan received his BS degree in Applied Mathematics from the University of Science and Technology of China (USTC) in 2015 and his MSEE from Northwestern University, IL, USA in Dec. 2016. He joined Dr. Gui's lab in Aug. 2018 and his research interests are mixed-signal IC design. Chi received his BSEE degree from Beijing Institute of Technology in 2016. 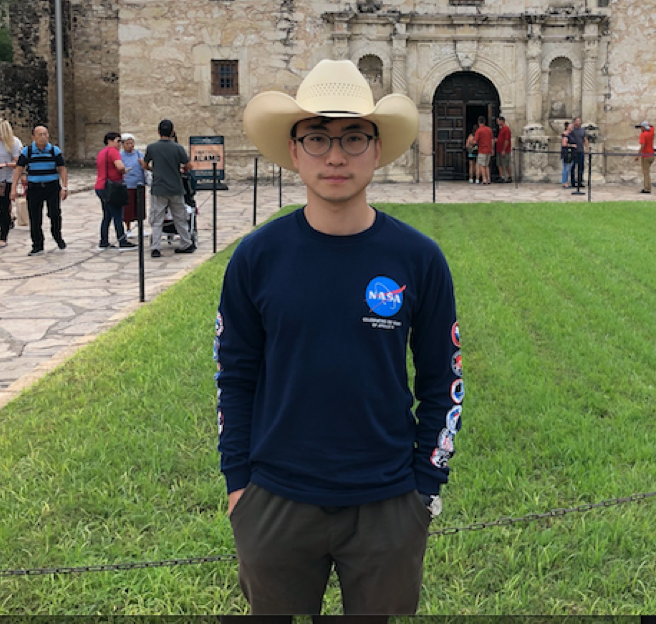 He joined Dr. Gui's lab at SMU in 2018 and is currently working toward his MS and Ph.D. degree. His research interests are on mixed-signal IC design. Weizhong received his BSEE degree from Southeast University, China in 2014 and his MSEE from UT Dallas in May. 2018. 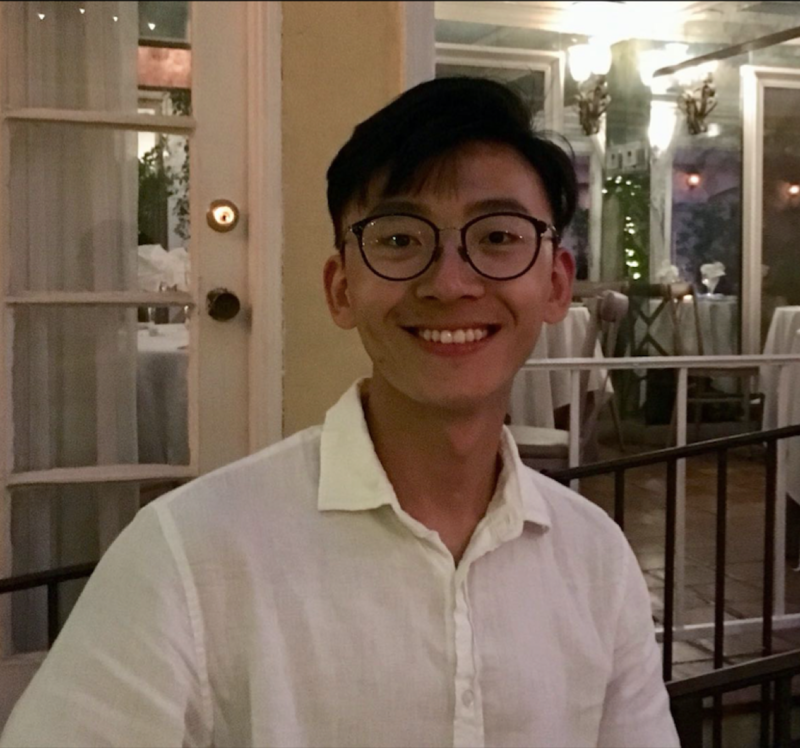 He joined Dr. Gui's lab at SMU in Jan 2019, and is currently working toward his Ph.D. degree. His research interests are power management and mixed-signal IC design. Tao received his BSEE degree in EE from Northern China University of Science and Technology in 2017 and is expected to obtain his MSEE from SMU in May 2019. His research interests are mixed-signal IC design. Dongfang received the B.S. degree in electronic information engineering from Anhui University, Hefei, China, in 2014. He is currently working toward the Ph.D. degree at the Department of Electronic Science and Technology, University of Science and Technology of China, China. He is a visiting scholar at Dr. Gui's research lab staring June 2018. His research interests include CMOS millimeter wave transceiver and analog and system design. Qutaiba graduated with a BSEE from the Jordan University of Science and Technology in 1997 and a MSEE from the University of Massachusetts in Lowell in 1999. He worked as an application engineer with LTX until 2004 and then with Teradyne as test engineer. In 2006, He joned Texas Instrument as a Senior Mixed signal test engineer. Qutaiba started the Ph.D program at SMU with Dr. Gui in 2011. His reserach interests are mixed signal testing and design for test. 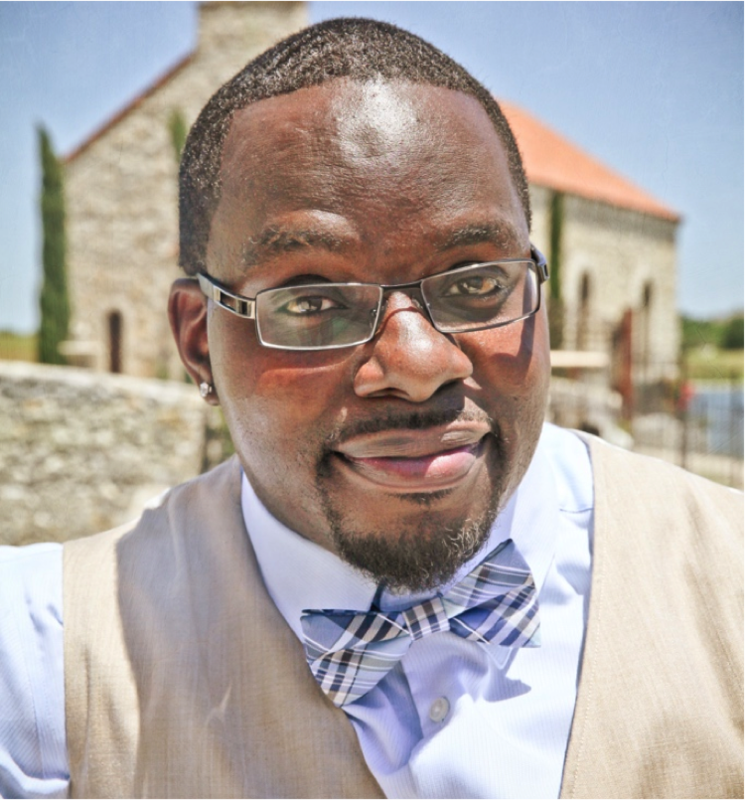 Jerome received his BS in Mathematics from Miles College in 2001 and MSEE from Tuskegee University in 2006. He is currently employed full-time as a Senior Systems Engineer with Raytheon Company where he has worked since 2006. Jerome joined Dr. Gui’s lab in January 2014 and is working towards his Ph.D. and MSSE at SMU. 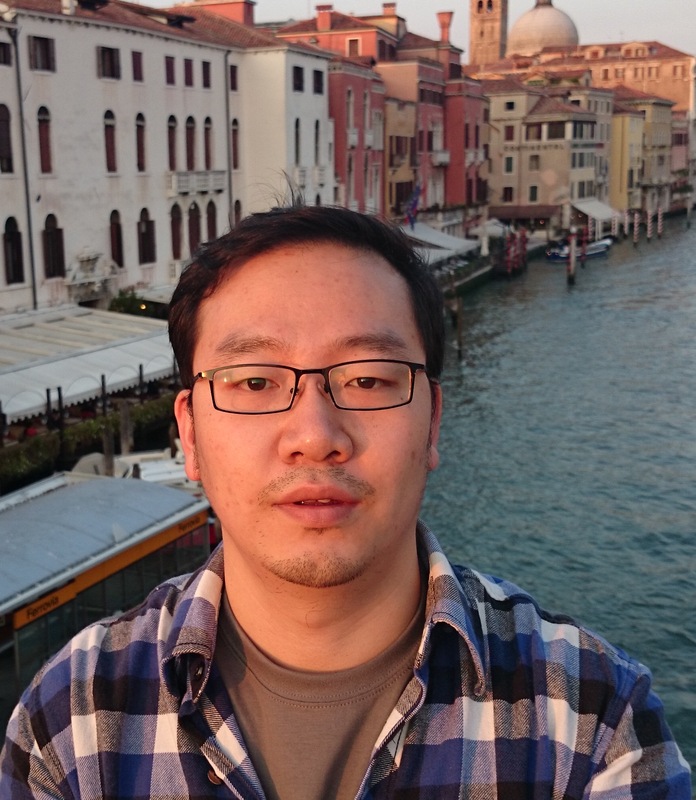 His research interests are field-programmable gate array (FPGA) design and cyber security.